If you think that there’s nothing of any value coming out of the fly-over states, you couldn’t be more wrong. The “Silicon Prairie” is filled with companies that are doing huge projects and the world is starting to notice. In honor of that, our friends over at Silicon Prairie News have facilitated the Silicon Prairie Awards. From a field of over 1,200 nominees, a finalist group of only 48 has been chosen. For those unfamiliar, the Prairie is made up of a triangle between Omaha, Nebraska, Des Moines, Iowa and Kansas City, Missouri. It’s fitting then that the finalists are made up of representatives from each of these three cities, plus many more in between. Now it’s down to a final vote from the public, open until August 22nd, which will get weight from a panel of 16 hand-picked judges to determine the winners. Without any doubt, there are names that you already know such as Dwolla, Hudl and Bloom.com but there are also some lesser-known companies such as LockPath, Front Flip and Leap2. The categories range from Consumer Startup of the Year to Silicon Prairie Ambassador, with just about every vertical in between covered. 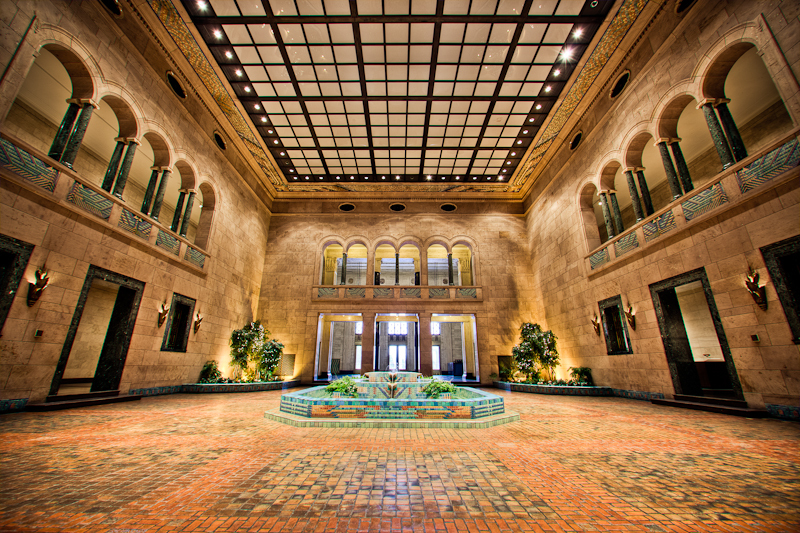 The final awards will be given during a ceremony on August 30th, at the stunning Joslyn Art Museum in Omaha. Tickets are on sale now (through the fabulous folks at Tikly, no less) for a mere $25 so make sure to snag them while you can. Here’s a quick run-down of the companies. Make sure to catch the blog post over at Silicon Prairie News for the full details.